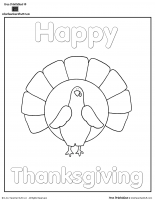 Put the Thanksgiving holiday food words in order and write the words on the lines. Turkey tracing numbers 1 to 10. 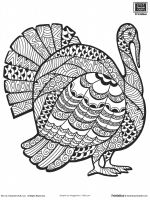 Trace the alphabet with a turkey theme. Includes lowercase and uppercase. 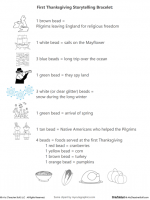 Turkey-themed number cards from 1 to 30. 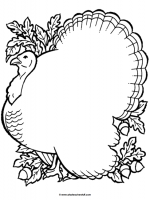 “Happy Thanksgiving” coloring sheet with a turkey. 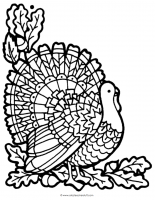 Cutting practice for Thanksgiving. Cut down the path to the turkeys.